My DNA profile was created recently. Apparently I am 90% Celt and 10% Viking. No surprise then that this woman has a deeply rooted need to nurture with food and drink and that community is important. I LOVE making chutney and healing potions from the delicious pickings of my garden, supplemented with the odd swap or foraging trip around the neighbourhood. 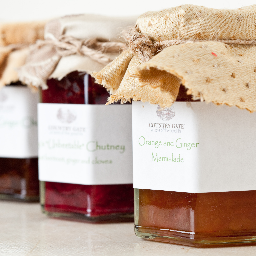 Come the end of Autumn the pantry is fully stocked with jars of jewel-coloured preserves. The tuck tin usually has a home-baked cake stashed inside and there’s soup on the hob. Study sessions at school with my students are often enhanced by a home-bake or two. Keep your eye on the blog for seasonal recipes. I love to share.